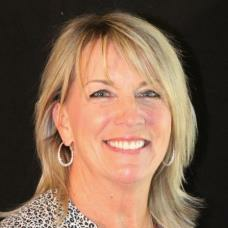 Colleen McElmell is the Managing Broker for CLA Realty Prescott as well as the Owner of CLA Realty. They have a Scottsdale office in addition to the Prescott office, and ran by Echo Farrell, the Designated Broker for CLA. The Prescott office is located in beautiful Forest Trails at 1488 Sierry Peaks Drive.